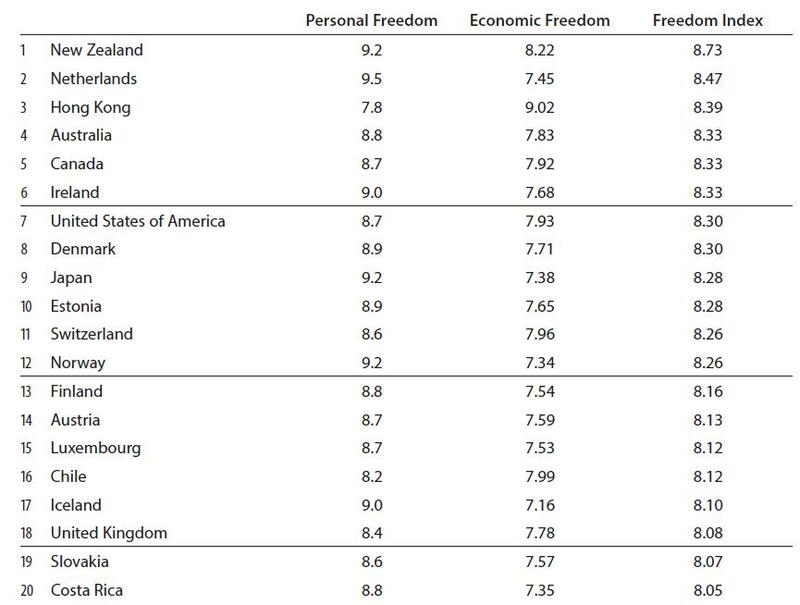 Last but not least, here’s the video I narrated from the Center for Freedom and Prosperity that explains in more detail the economic-freedom component of the Freedom Index. Hmmm…more growth and prosperity with free markets and small government. Such a novel concept!